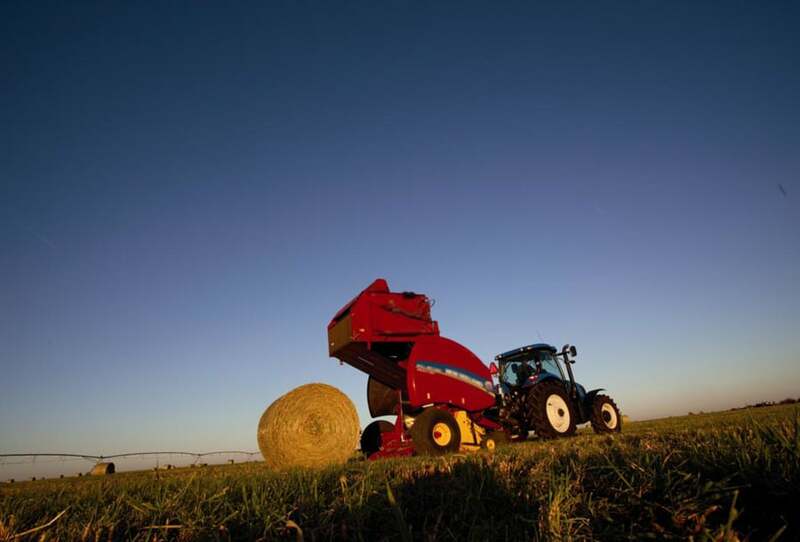 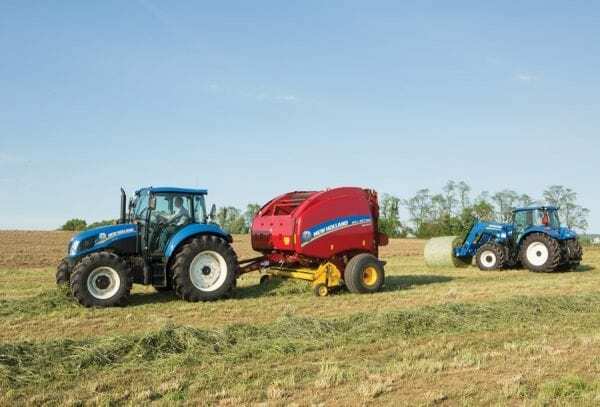 Roll-Belt™ 450, 460, 550, and 560 balers possess the newest design enhancements and smartest technology to ensure that they remain in the field. 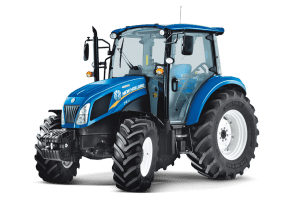 What does that mean for you? 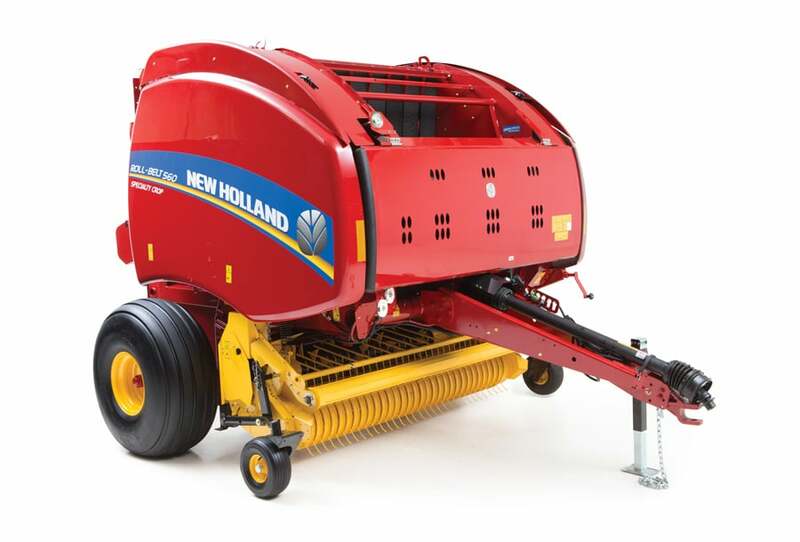 A 20% increase in belt strength, belt driving force, and capacity. 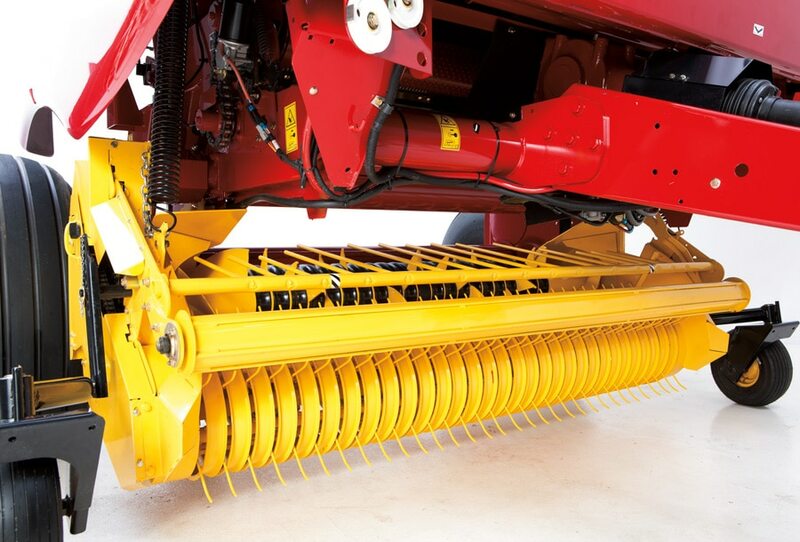 From the moment the pickup tines touch the windrow, Roll-Belt balers pick up all of your valuable crop. Curved-tine pickups get all your hay, and feed crop from edge to edge of the bale chamber for easy-to-handle, square-shouldered bales. 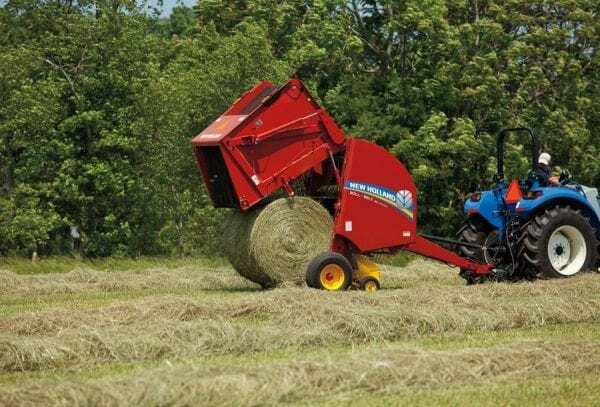 Numerous options on Roll-Belt round balers are available to provide you with peace of mind and simplify your baling experience. 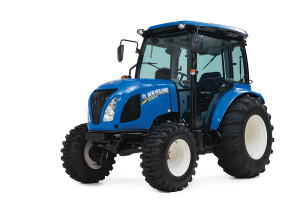 ISOBUS compatibility paired with a 10″ color touchscreen IntelliView™ monitor eliminates the need to run multiple wires into the cab of your tractor. Balers with SuperFeed™ and CropCutter® rotary systems now feature a drop floor that can easily be operated from the comfort of your cab. 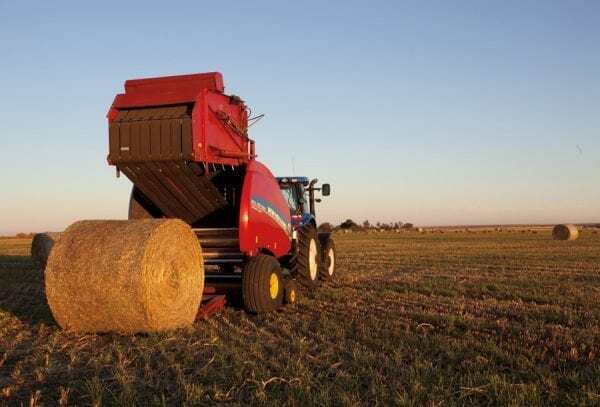 The industry’s densest bales combined with EdgeWrap™ net wrapping yields weather-resistant bales that reduce storage losses. 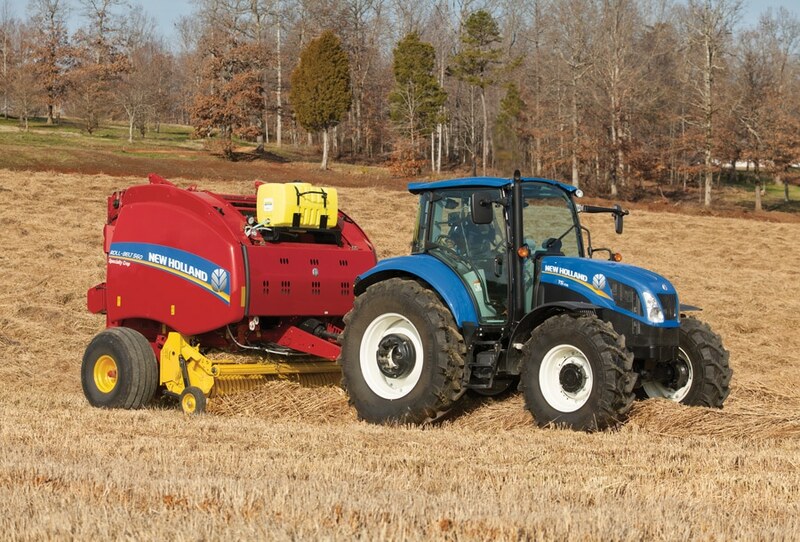 Download the New Holland Bale Wrap App to learn more. 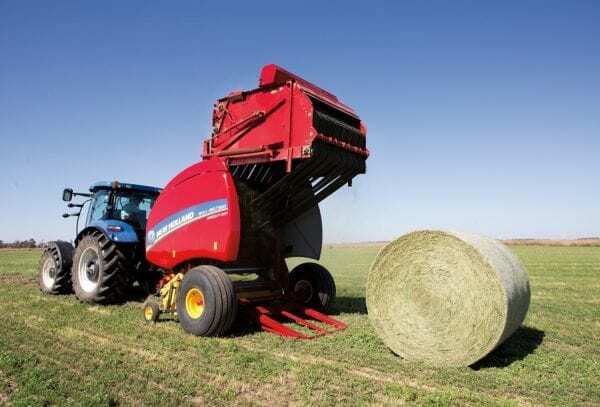 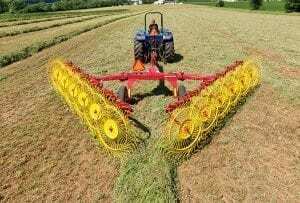 Is your cut hay still a little too wet to bale? No problem! 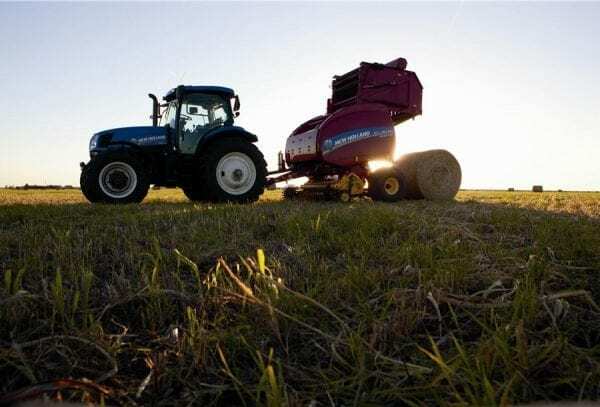 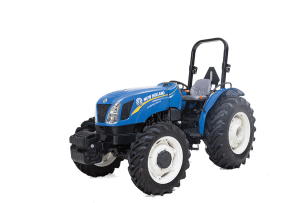 All New Holland Roll-Belt round balers can be equipped with CropSaver hay preservative to effectively bale at moistures up to 30%. 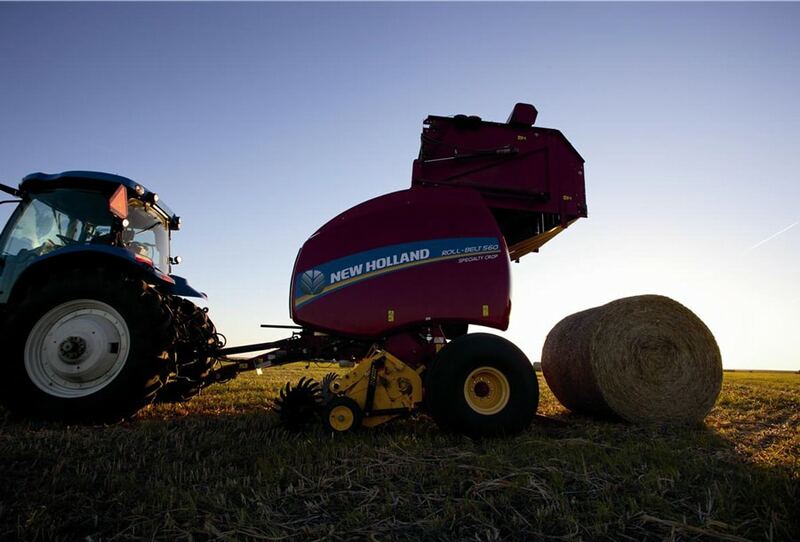 That means you can start earlier, work later, and get your hay baled, even when the sun doesn’t shine.